Over 90% of companies presented to migrate to SME Professional. Intrigued? 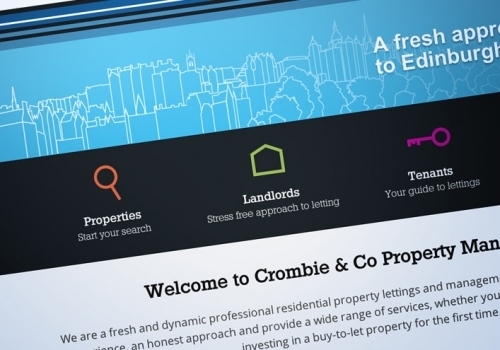 For new letting agents our Cloud software comprises the tools to successfully grow. Established companies benefit from the most efficient, automated software in the UK to dramatically reduce operating costs. 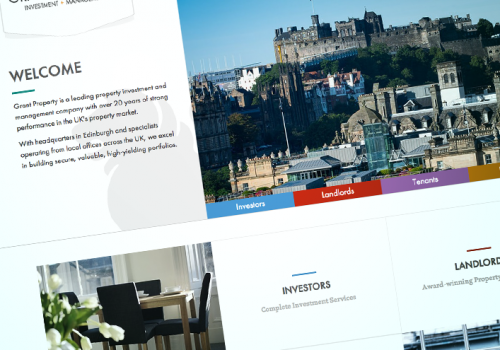 Our private landlord edition allows you to manage all aspects of your portfolio. We will provide you with everything you need to run a successful property business – generate your legal documentation in seconds and upload your bank accounts to automate your book keeping. We provide on-site or off-site courses on using SME Professional to take your business to new levels of efficiency. We also offer multi-day courses on running a successful letting agency – the course can be tailored to either new start businesses or staff training for established companies. Attract new business with our latest contemporary designs. 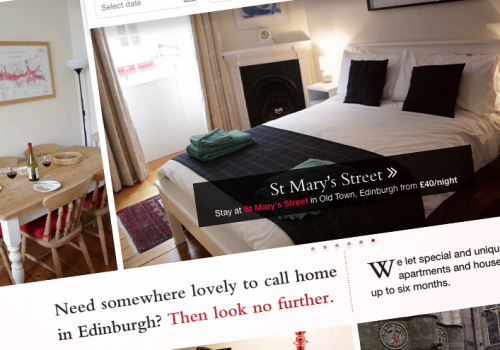 Our websites are responsive mobile ready and can integrate with social media. 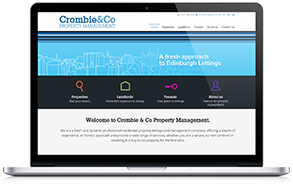 At a single click, upload your properties to your website and major portals such as Citylets, Lettingweb, Rightmove, S1Homes and Zoopla. Have you ever chosen a product or service purely based on how nice one website is over another? With a new modern look to your website you can attract more customers – and with our competitive pricing it takes very few new customers to get a good return on your investment. We design our websites to work with mobile devices – with the boom in smart phone technology and potential customers searching on the go it is a must! 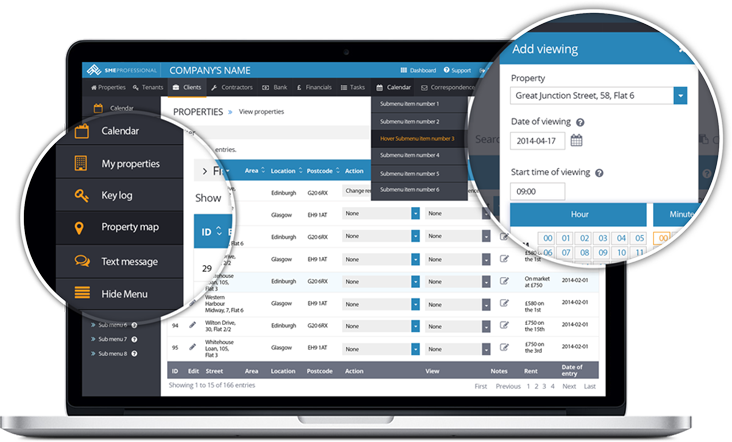 SME Professional is not only designed for the professional management of your property portfolio – it is a solution to help efficiently manage many aspects of your business. Our goal is to simplify your operations to allow you to spend more time growing your business. 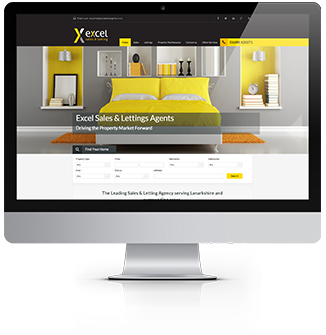 Whether you are a private landlord, a new letting agency that is just starting out or an established property management company, we can provide you with a cost effective online property management software solution. 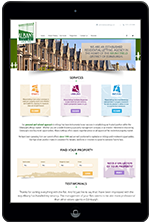 The lettings software was first developed in 2006 as a bespoke solution for a Scottish letting agency – realising the unique power of the system it was released commercially in 2011 and has become the software of choice for property management companies across Scotland from the Borders to Peterhead, Edinburgh to Glasgow and Dunoon to the Isle of Lewis. We believe with any product that there is always more ideas that can be developed to save our customers time and money. We are therefore constantly investing in adding functionality to improve our customers’ businesses in as many ways as we can. 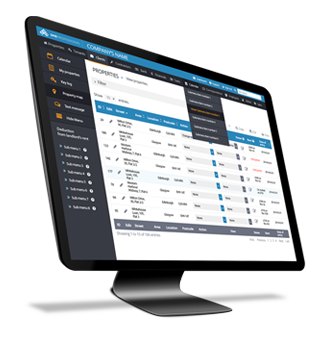 The main aspect which differentiates us from our competitors is how we save you time in the financial management of your business and our belief that any software should have the option to do what you need – not what we think you need. Please contact us to find out how this all works. 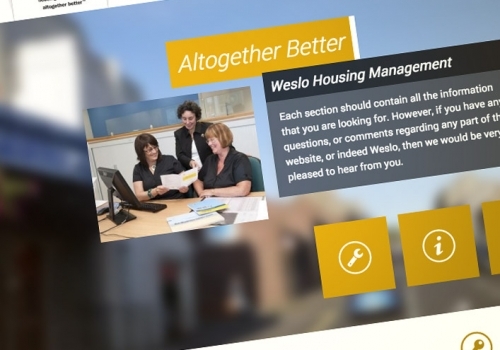 We also offer website design combining full web, email hosting and integration with our property management lettings software, allowing you to have a coherent, integrated and fully supported IT solution.